As many of you already know, here at TiesRUs we’re big fans of the little details. We find however that when it comes to accessories, and in particular jewellery, men are often limited with what’s available. One great way to add a special touch to any outfit is with cufflinks; these practical and decorative accessories are such to add a touch of class and style to any shirt and tie combination. So what is a cufflink? Cufflinks are used as a smarter alternative to buttons when fastening shirt cuffs. The defining feature of a cufflink is that, unlike buttons, they are removable, meaning if you find one pair you love you can wear them with any number of shirts! The main occasions where you will find yourself needing cufflinks are generally formal ones – paired with a suit and tie at a wedding, formal party or work event, cufflinks provide the perfect finishing touch to your look, giving you a smart and stylish edge. Here at TiesRUs, alongside a fantastic selection of men’s ties, we’re proud to stock a range of cufflinks, ideal for making an impression at your special event. Here’s a quick look at some of our favourites and some tips on how to wear cufflinks. 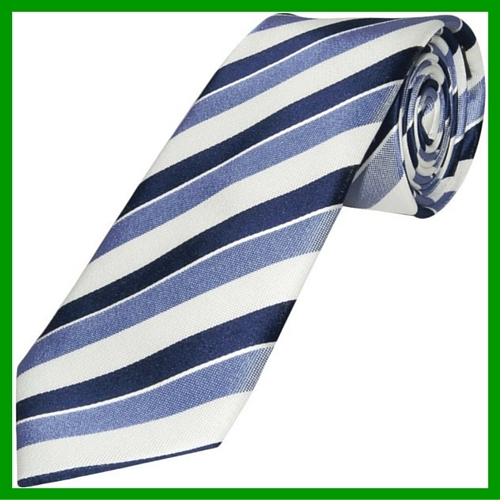 For any summer occasions, this peach cufflink, tie and hanky set really hits the mark. 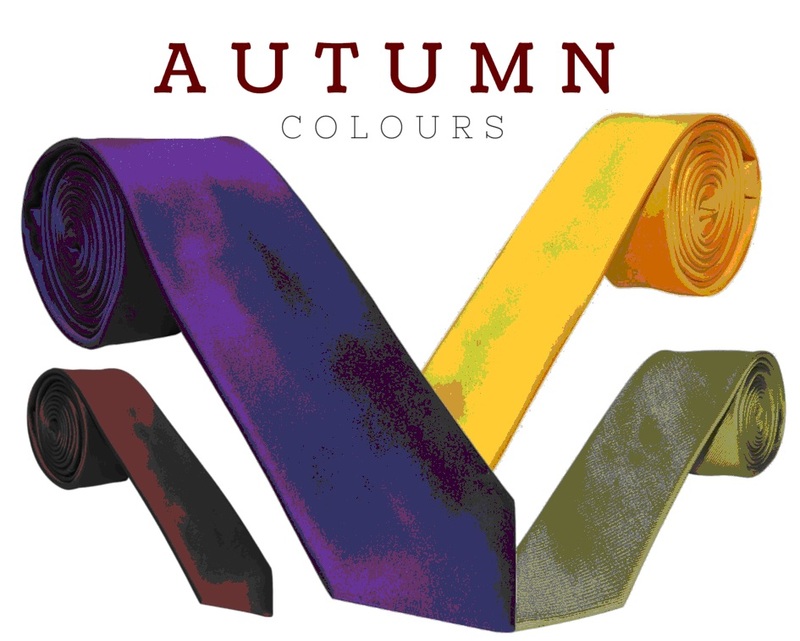 Accessories are the ideal way to introduce a touch of colour into men’s formal wear, and peach is ideal for warmer weather. 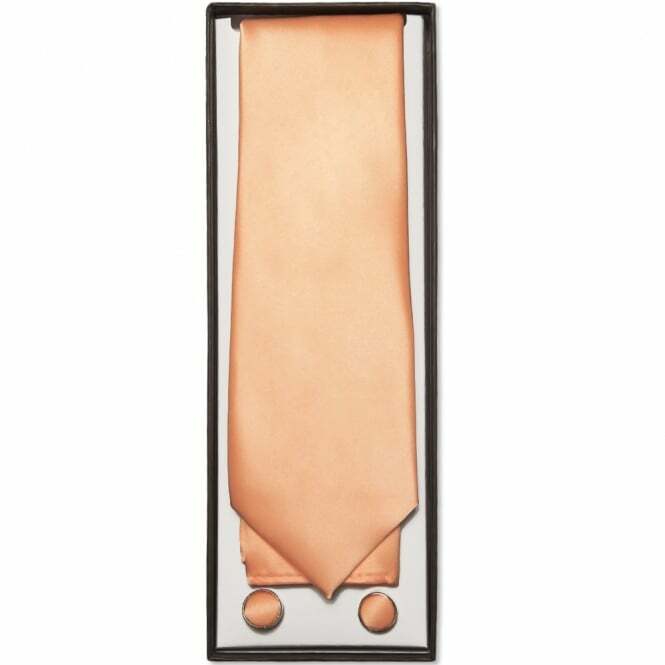 This handy set comprises of not only cufflinks in a stylish peach design, but also a tie and pocket square, giving you everything you could possibly need to dress up your look. These particular cufflinks would work especially well at a summer wedding or christening, adding a touch of class and a splash of colour to your usual suit and tie combination. 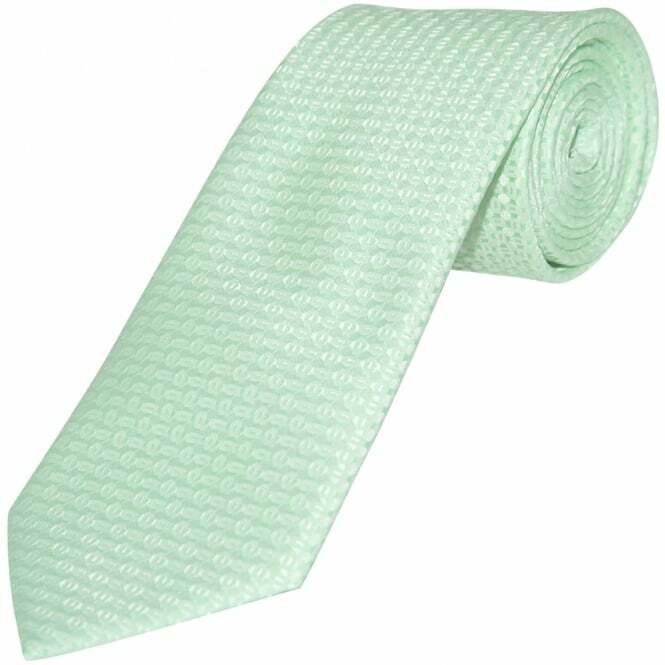 Try pairing with a grey suit and white shirt for an on-trend look. 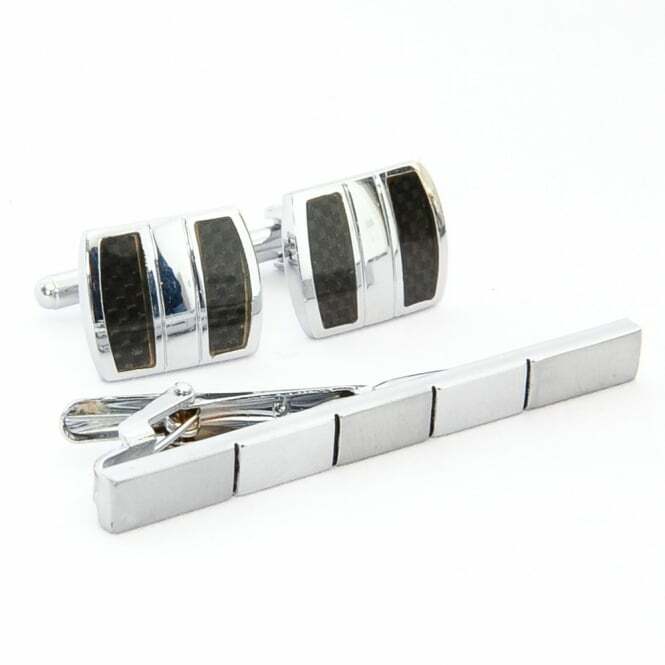 This silver chrome cufflink and tie-clip set offers a traditional way to add a little something extra to your formal wear. The great thing about silver or chrome cufflinks is the versatility they offer – they can be worn with pretty much any style or colour of suit and tie. The black accents on these particular cufflinks would work perfectly with a crisp black tuxedo, and the addition of a silver tie-clip for added appeal make these cufflinks ideal for any black tie event. 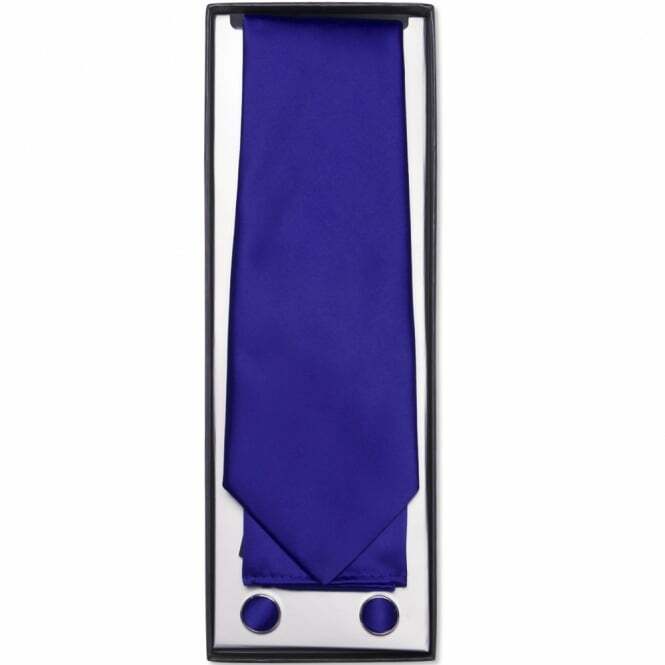 For a luxurious touch of class, this royal blue satin cufflink, tie and hanky set is just what you need. A rich, royal blue colour makes these cufflinks the perfect accompaniment to a smart suit, and the inclusion of a matching tie and pocket square provide all the accessories you may need for a smart occasion. The deep, blue colour would look particularly great offsetting a smart black suit – try for a special party or work event to really stand out from the crowd. So, are you a cufflink convert yet? Now you know how to wear cufflinks and aside from those mentioned, we have a great range of cufflinks and accessories for you to choose from, meaning you’re sure to find the perfect set to suit you and your occasion.